Historical Marker #2005 in Danville commemorates Jacobs Hall, a structure at the Kentucky School for the Deaf (KSD). The marker also recognizes the namesake of the building, John A. Jacobs, who was "KSD's first trained teacher, principal, [and] third superintendent." 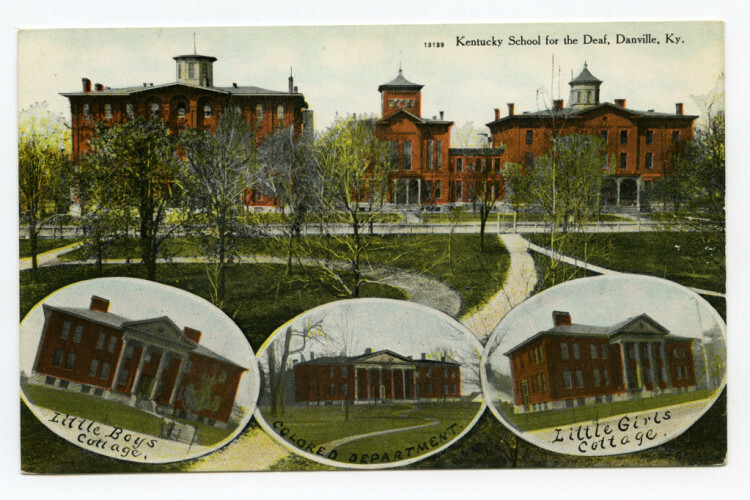 The Kentucky School for the Deaf, established in 1822, was the first state-sponsored school for the deaf in the nation. In 1826, the school moved to its current campus near downtown Danville. Jacobs Hall, an Italianate building constructed from 1855 to 1857, is the school's oldest surviving building. John A. Jacobs was born in Leesburg, Virginia, in 1803. Brought to Kentucky as an infant, he was reared in nearby Lancaster. At age thirteen, Jacobs' parents died, so the boy supported himself by teaching. Three years later, he entered Centre College. Shortly after he graduated, Jacobs was hired to teach at KSD. Knowing he was unprepared to teach deaf students, Jacobs took a leave of absence to attend the American Asylum in Hartford, Connecticut. There, he studied under Thomas Gallaudet and Laurent Clerc, who were pioneers in the field of deaf education. When Jacobs returned to Danville in late 1825, the KSD trustees named him principal of the institution. As principal, Jacobs taught classes, expanded the campus, raised funds, and increased the number of students. 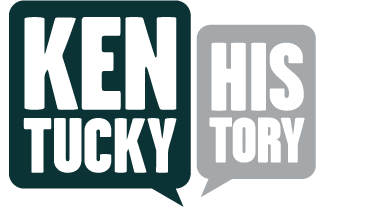 In 1833, Asiatic cholera struck central Kentucky. Dozens died in Danville, including the KSD superintendent, the Reverend John Kerr. Shortly thereafter, the school's trustees combined the offices of principal and superintendent and named Jacobs to that position. At this time, Jacobs also wrote "Primary Lessons for Deaf-Mutes," a textbook that was used by many schools across the nation. As the KSD superintendent, Jacobs guided the school though the American Civil War. That conflict proved to be the school's most difficult period. Enrollment was cut in half and the school lost several teachers, who joined the Union army. 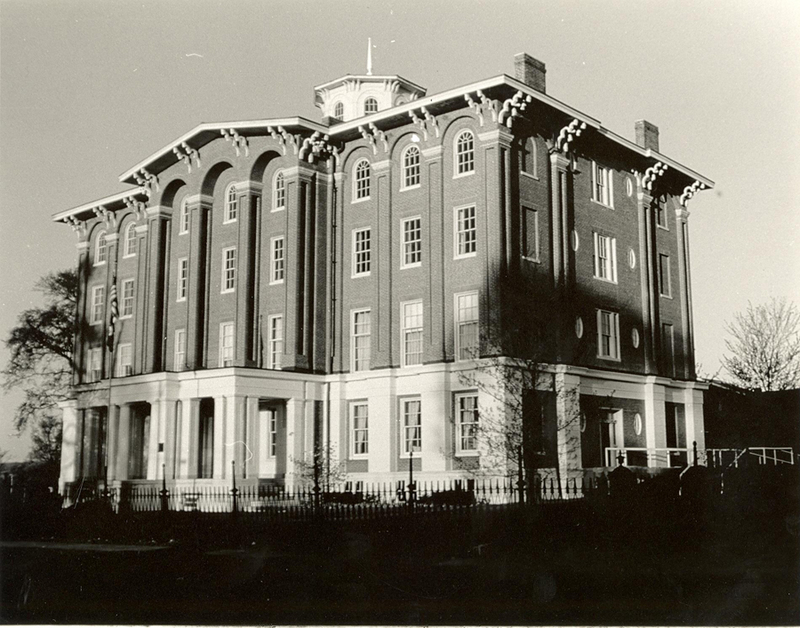 When Confederate soldiers occupied Danville in the autumn of 1862, they tried to occupy Jacobs Hall and other campus buildings for hospitals. Jacobs told the rebel surgeons that if they stayed, he would leave the deaf students in their charge. Refusing to care for the students, the Confederates departed. Therefore, KSD was one of only a few Danville institutions not occupied by soldiers immediately before and after the Battle of Perryville, which was fought ten miles away. Staff and pupils were, however, affected by the battle. After the fight, a teacher and several students went to the battlefield and helped bury dead soldiers. Jacobs, who worked for KSD for forty-four years, died on campus on November 27, 1869. When he died, Kentucky Governor John Stevenson called his death "a public calamity." Today, he is recognized as the founding father of the Kentucky School for the Deaf. The Kentucky School for the Deaf: The Kentucky School for the Deaf is located in Danville, Kentucky. Jacobs Hall, named for long-time superintendent John A. Jacobs, is the structure on the left. Courtesy the Boyle County Public Library. Jacobs Hall: Jacobs Hall at the Kentucky School for the Deaf in Danville is named for John A. Jacobs. Courtesy the Boyle County Public Library. Sanders, “John A. Jacobs,” ExploreKYHistory, accessed April 22, 2019, https://explorekyhistory.ky.gov/items/show/104.